Keeping your landscape hydrated takes constant focus and skill we are able to provide to each of our customers. 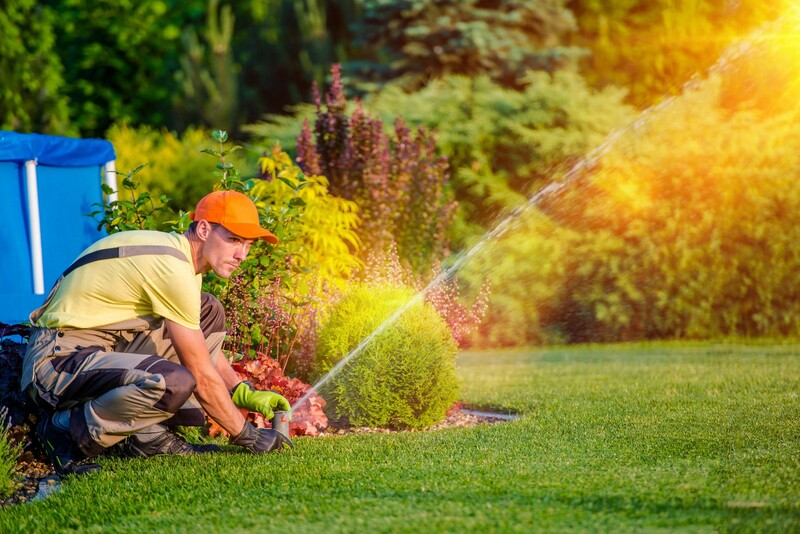 Landscape Consultants is Florida-certified to service and install irrigation systems. Our primary focus is on maintaining and repairing existing systems, but we’re also experienced in extending and upgrading systems to meet our clients’ needs.